Veterinary Ireland Journal is a monthly publication that covers all aspects of veterinary science – with a special emphasis on the Irish veterinary profession. The Veterinary Ireland Journal carries veterinary news, focus articles, nursing features, business pieces, research findings, continuing education, clinical reports, and continuing education articles for large and small animal practitioners. An official journal of Veterinary Ireland, and first printed in 1946, the VIJ has a circulation of 2,300 from clinical practice, universities, as well as scientific and industrial bodies across the world. 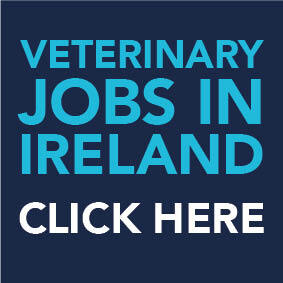 Veterinary Ireland Journal's official website, www.veterinaryirelandjournal.com, provides information from the current issue, including fully downloadable scientific articles (continuing education and peer reviewed articles), online.